The post How to Trim Dog Nails — Safely by Marybeth Bittel appeared first on Dogster. Copying over entire articles infringes on copyright laws. You may not be aware of it, but all of these articles were assigned, contracted and paid for, so they aren’t considered public domain. However, we appreciate that you like the article and would love it if you continued sharing just the first paragraph of an article, then linking out to the rest of the piece on Dogster.com. 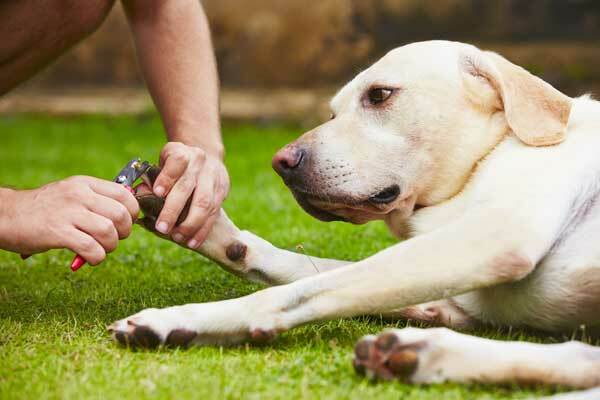 One of the key steps for how to trim dog nails safely and successfully is good prepwork and practice. Initially, experiment a bit to decide which dog nail trimming tool you prefer. I like to do a few practice cuts on a toothpick or skinny chopstick. Then put aside that tool, and get your pooch accustomed to having his paws held. Some dogs, like our Maizy, abhor any type of foot contact and will yank their leg away. 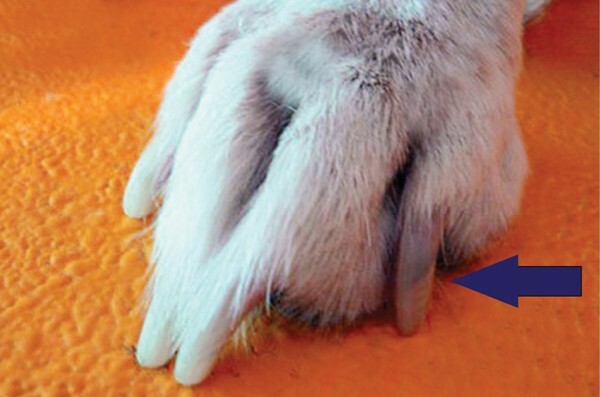 So simply hold each paw in your hand daily, touching the nails for a few seconds. The moment you release, reward with tons of praise and a tiny treat. Once you’re ready to try an actual trim, choose some favorite low-cal training treats to keep nearby. Also have a small jar of styptic powder and some cotton balls on hand. This is only a precaution when it comes to how to trim dog nails because cutting the quick is unlikely if you’re careful. But know that patting styptic powder around the nail base stops any bleeding. Now go back and read those last couple sentences again. Okay? Deep breath — you got this!